05 Alex Vanni & Tony Barbato - Oh My! 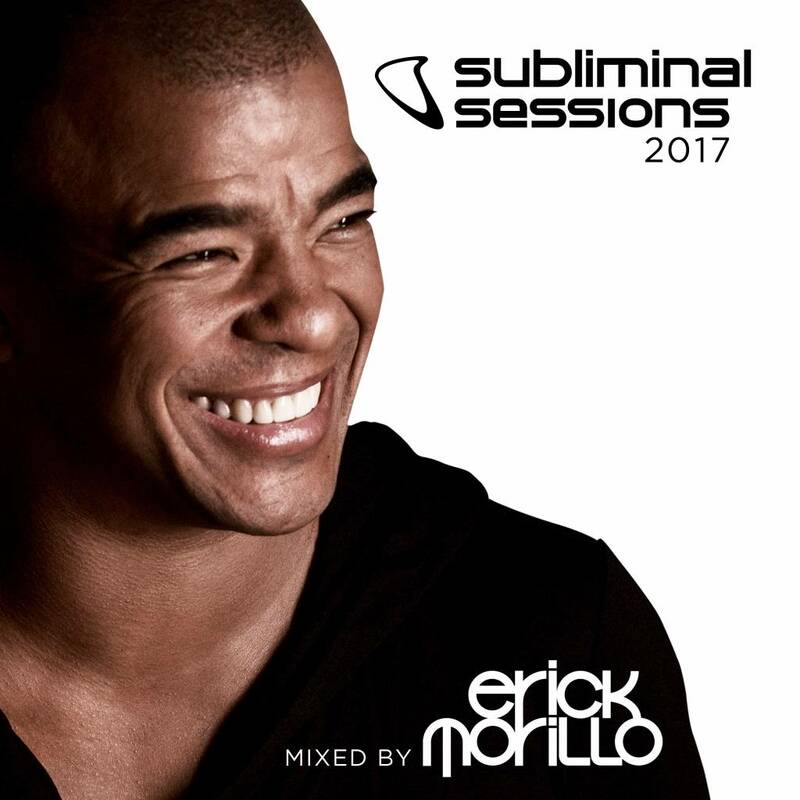 Stacked full of jacking rhythms conjured up by front-runners such as Andrea Oliva, Dean Mickoski & Roland Clark, Harry Romero, Jose Nuñez, Junolarc, Kryder, Mark Knight, The Deepshakerz and of course Erick Morillo, ´Subliminal Sessions 2017´ is where seamless transitions link up with excellent track selection and underground mood-setters. Adding to the legacy, this mix album from the man himself is the next big thing in an already wonderful second era of Subliminal.